“Collate” is the landmark event in the Printers calendar in Sri Lanka, held each alternate year. The mega event comprised of a conference, exhibition and awards ceremony. The award ceremony marked the grand finale of the event where all members of the Sri Lankan Printing Industry gathered for a glamorous celebration where the industry’s best were honoured. With a heritage spanning over five decades, the company is known as an innovative printing and packaging solutions provider for prestigious international brands in FMCG, tea, confectionary, cosmetics, pharmaceuticals and apparel industries locally and globally. It is known for its longstanding reliability as a printer of corporate reports, coffee-table books, magazines and other high-end publications. Aitken Spence Printing bagged a staggering 4 Excellence, 3 Distinction and 3 Merit Awards at the event to become the “Sri Lanka Master Printer”. The Excellence awards were for labels & tags, diaries & planners, point of sales material and posters, while the Distinction awards were for posters, brochures, folders & leaflets and labels & tags. Merit awards were won for periodicals & magazines, pictorial calendars (single sheet) and books. Winners were selected under 20 categories where 59 printing companies in Sri Lanka participated. The criteria for scoring was based on quality of print, design, concept, finishing and innovation in entries. The judging of the print entries was done by a panel of judges consisting of 7 experts in varied technical segments including several international experts in the printing industry. “Every day, Aitken Spence Printing is committed to go that extra mile and a half to deliver the best solution at the right time for all our business partners. To be recognized as “Sri Lanka Master Printer” is a fitting tribute to our dedicated team who spare no effort in continuously redefining excellence”, said Prasanna Karunathilake, Managing Director of Aitken Spence Printing. Aitken Spence Printing is the region’s only LEED Gold certified and carbon neutral printing plant. The ultra-modern printing plant located just outside of Colombo, the 100,000 square foot facility is located on 3.5 acres of land. 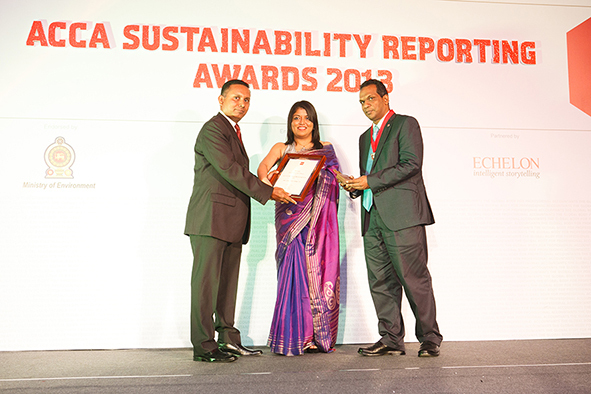 Aitkin Spence Hotels were once again recognized for its commitment to sustainability at the recently concluded ACCA Sustainability Reporting Awards, where it emerged victorious in the Leisure & Services sector. The new format for the awards identified winners in six industry sectors. In the past Aitken Spence Hotels have emerged winners in the medium scale category. ACCA has been a leading voice in promoting environmental, social and governance reporting for businesses as a fundamental part of mapping their impacts beyond traditional financial accounting practices. This year once again ACCA has recognized and rewarded companies that have taken an active role in providing viable solutions to the sustainability challenges faced by our planet. Aitken Spence Hotels over the years has been dedicated to preserve and sustain the natural resources and also manage the impact of tourism on local communities through the adoption of sustainable practices. 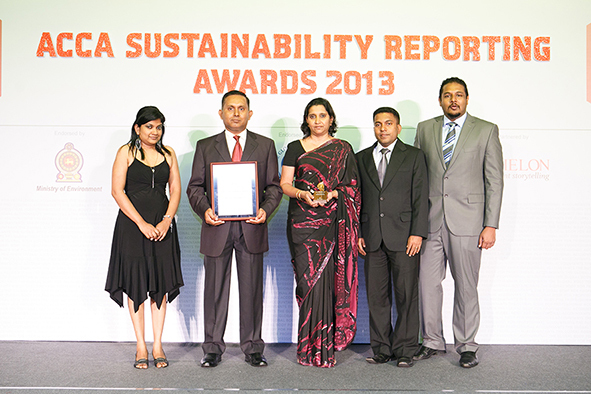 The award highlights the importance Aitken Spence Hotels gives to sustainability, transparency and accountability while providing a clear indication of the company’s commitment to report its economic, social and environmental impacts. 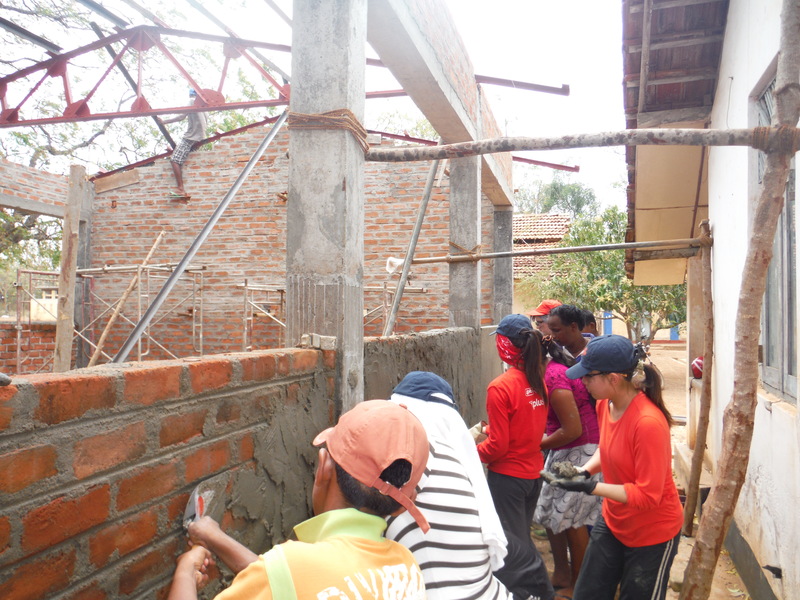 “Our goal is to incorporate the values and principles of sustainable development into our business. Being repeatedly recognized by ACCA for best in class sustainability reporting is an affirmation that we are on the correct path. We believe that sustainability is the only way forward in the tourism industry, we need to be able to protect the natural attractions, resources and culture that differentiates Sri Lanka as a unique destination”, said Mr. Malin Hapugoda, Managing Director, Aitken Spence Hotels.